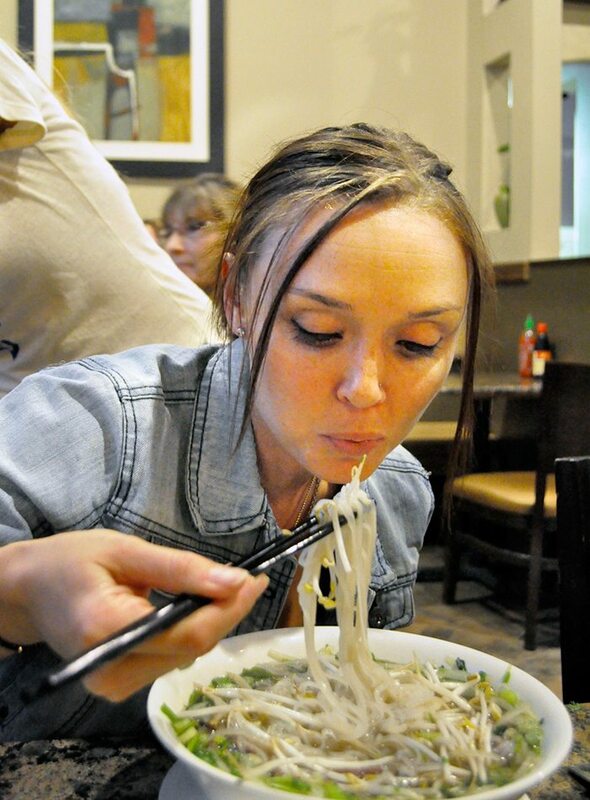 The NORML Women’s Alliance had another successful event last month when we met up at Bamboo Pho & Springroll in Arlington for dinner. The Women’s Alliance is a diverse group of women from varied backgrounds and professions who believe that the prohibition of cannabis is far more dangerous to society than the effects of the substance itself. We have groups all across the country, and ours here in the Dallas/Fort Worth area is growing quickly. Why a women’s group? It’s simple: women are the fastest growing demographic of marijuana legalization supporters. More and more of us are showing up in the marijuana legalization movement every day. This is not only a cause for celebration, but a way to reach out and bring even more women into the organization. Approximately 20 supporters came out to the restaurant last Friday night. 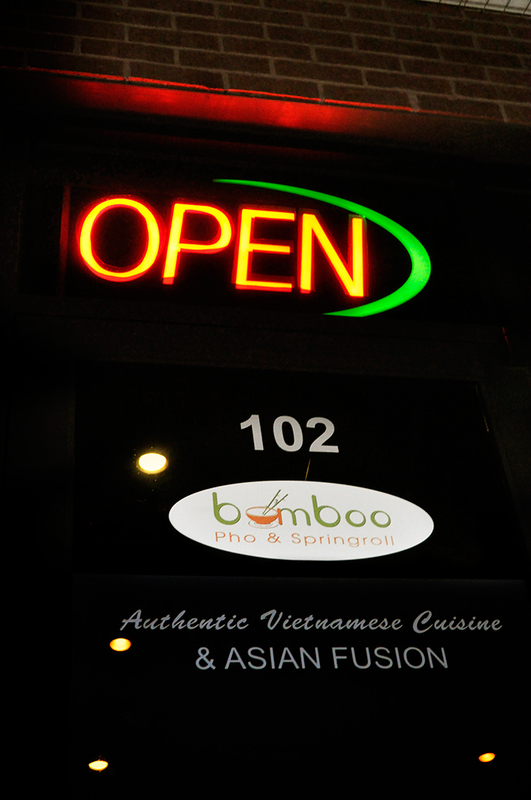 Not only do they have delicious food, but Bamboo Pho & Springroll is a supporter of the cause, having recently hosted a DFW NORML meeting. We were joined by members of the Cannabus, who stopped by to eat with us and discuss recent marijuana law reform news and events. 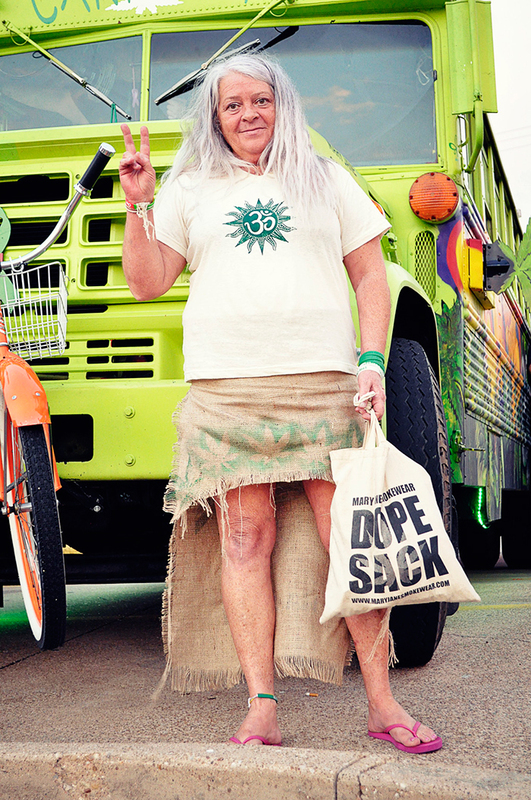 Stacey Theis, the Cannabus’s owner and head freedom rider, inherited the bus six months ago and ever since has been on a cross country tour to bring the message of the fight for legalization to every part of the United States. 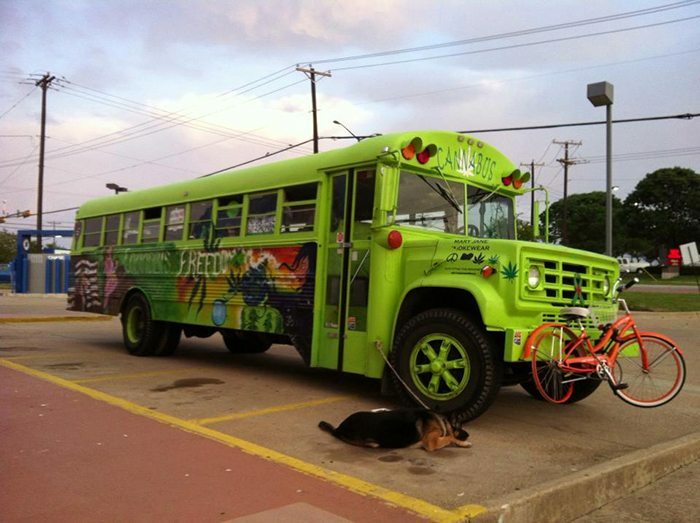 She just so happened to be rolling through Texas last weekend, and as our group posed in front of the Cannabus for photos, several patrons in the parking lot stopped to show their support and take a picture in front of the bus. I would like to personally thank everyone who came out for dinner last week. It was so great to see everyone again, and to meet all the new faces as well! Our next event is a family picnic and it’s coming up on Sunday, May 19 at Veteran’s Park in Arlington. We’ve reserved the big pavilion for our potluck picnic. So invite your friends, come out with your kids, your dog, and a dish to share, and find out how you can continue the fight to end marijuana prohibition in Texas! 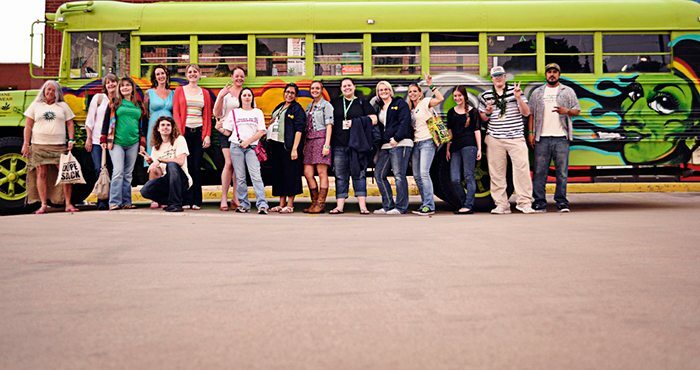 If you’re interested in getting more involved with the DFW NORML Women’s Alliance, send a message to elisabeth@dfwnorml.org. Herb’s the word!